New Delhi: Avantor will showcase its broad portfolio of products and solutions to address pharmaceutical and biopharmaceutical needs at all stages of the production process at CPhI India 2018 on 12-14th December at the India Expo Centre in Greater Noida, Delhi NCR. The company will also display its new logo and visual identity launched following the acquisition of VWR last November, signaling Avantor’s position as a leading global provider of products, services and solutions for the life sciences and advanced technology industries. Avantor’s display will be in booth 6N02 with highlights including production chemicals of the highest quality and consistency, including a full array of excipients, active pharmaceutical ingredients, cell culture supplements, buffers, surfactants and process chromatography resins. The company will also display Sera, including fetal bovine serum and calf serum sourced from a fully certified supply chain for traceability by the International Serum Industry Association (ISIA). 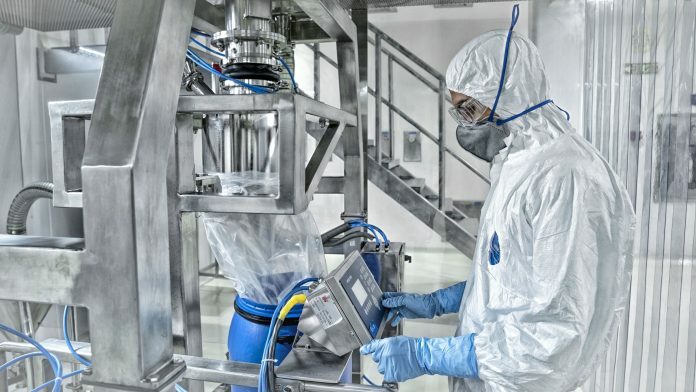 Also, the cleanroom and controlled environment products and solutions too will be exhibited at the CPhl’s Delhi chapter. The laboratory and analytical products, including chemicals, equipment, chromatography supplies and a variety of instrumentation will be displayed too.